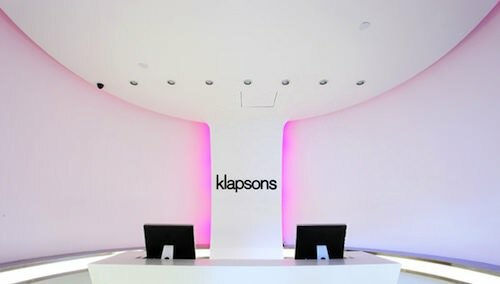 Klapsons Boutique Hotel Singapore is located in the Tanjong Pagar area of the Central Business District of Singapore. It is a sleek and contemporary boutique hotel targeted at business and leisure travellers, with easy MRT access via the Tanjong Pagar station. It is comprised of only 17 rooms, but each is individually decorated such that no two rooms are exactly alike. Custom-made fittings invite refreshed expectations of contemporary room design, comfort and the indulgence of a different experience with each visit. All rooms are fitted with luxurious touches such as: private Jacuzzis (in all suites), Sealy mattresses, a pillow menu and Molton Brown bath amenities. Free WiFi and Nespresso coffee machines are also provided. Dining highlights at the hotel include The Sleeping Rhino, a casual dining restaurant, and Lucas Deli, which offers salads, sandwiches, and sweets for takeaway. For a relaxing drink with a view, head up to the al fresco bar, Fabrika, on the 17th floor. 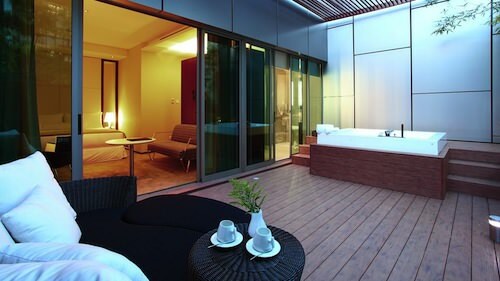 Singapore has in the last few years seen the opening of many boutique hotels in Chinatown, Little India and the CBD. We recommend that when in Singapore explore these new areas, and don’t spend all your time shopping on Orchard Street or gambling at the Marina Bay Sands. If you are craving local cuisine and couleur locale, head to the Maxwell Road hawker centre at the corner of Maxwell Road and South Bridge Road. It is the hawker centre for Chinatown and has stands that feature authentic Singapore Chinese dishes at very low prices (US$3-$7).